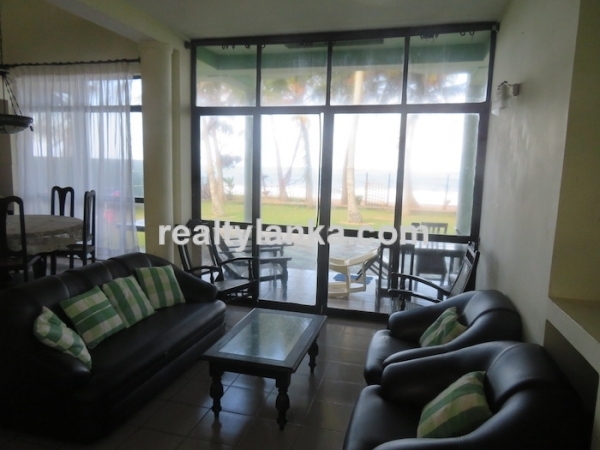 The property consists 45 perches with a 20m beach front. 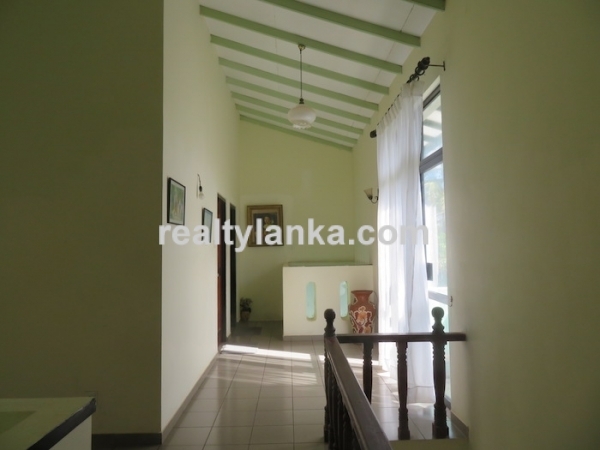 House is including 4 bedrooms 4 bathrooms, 1 kitchens and a pool. 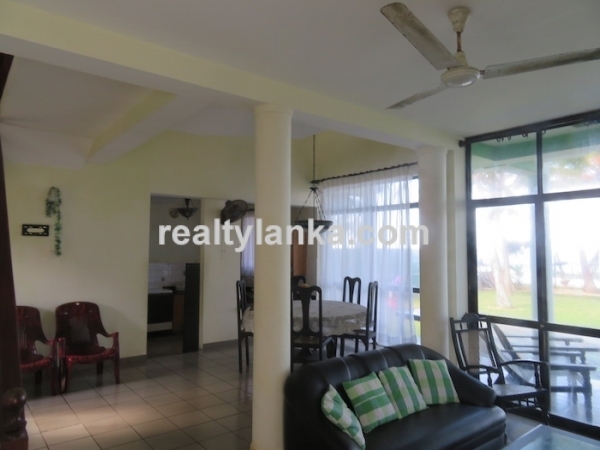 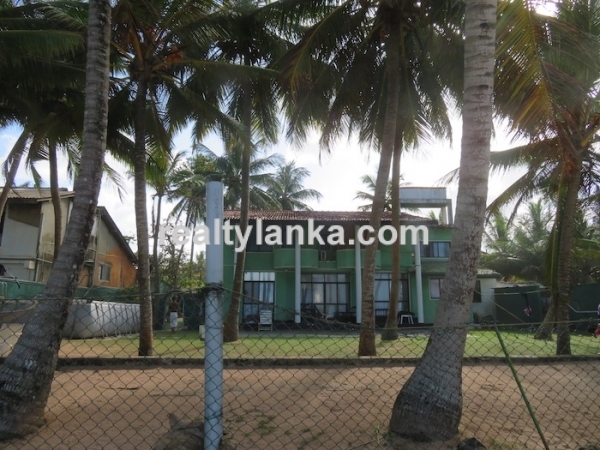 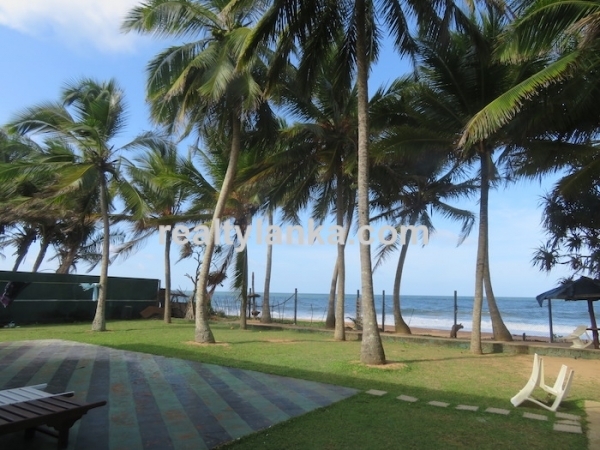 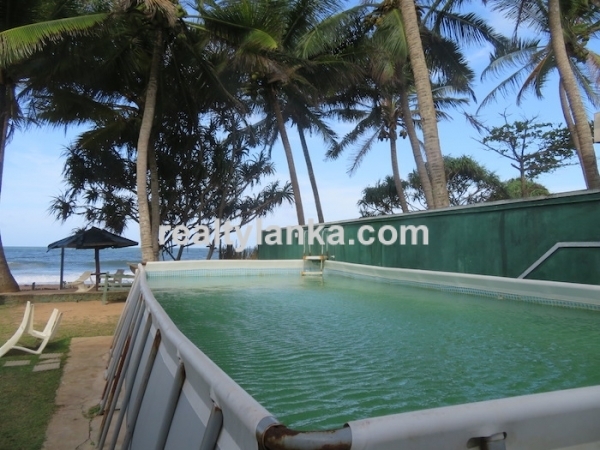 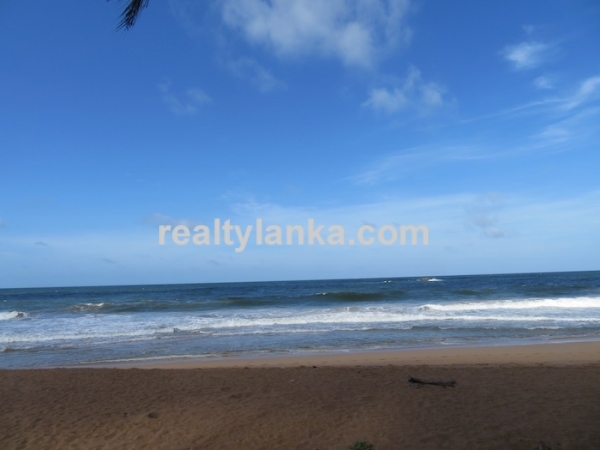 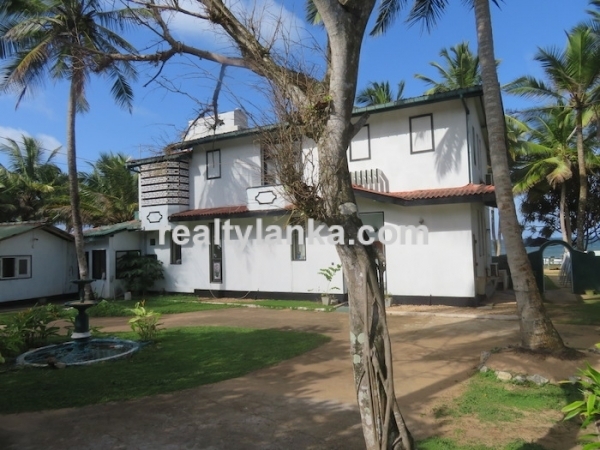 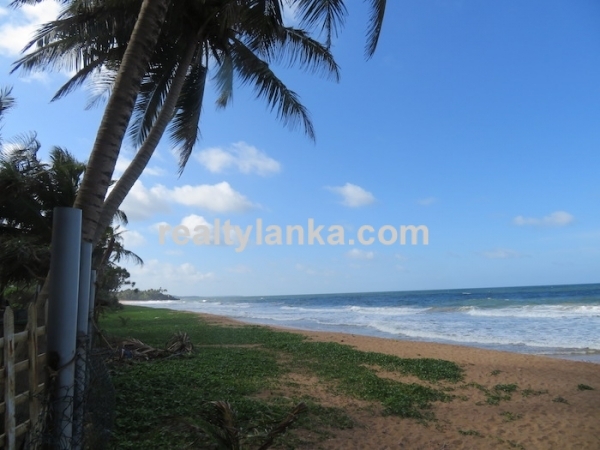 The property is located in Induruwa.